The Army’s Army in partnership will sponsor a fun day of climbing for Children of the Fallen Project youth and their mentors. 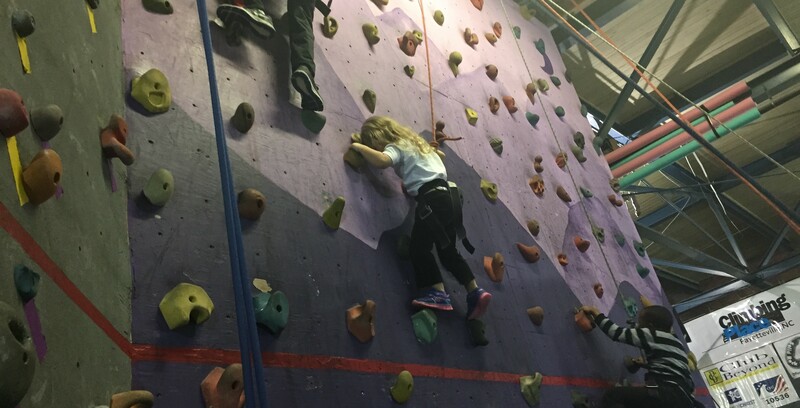 The day’s activities will include boulder and top climbing, belay instruction, and an introduction to slack lining, all designed to teach cooperation and perseverance, as well as physical strength. The event will take place from 11am-2pm on Saturday, January 23th at The Climbing Place of Fayetteville, located at 436 West Russell Street, and will also include a free lunch.